We are very excited to announce that the Defying Doomsday campaign has successfully finished. 271 amazing supporters raised $13,760 to make an anthology of apocalypse-survival fiction with a focus on disabled and chronically-ill characters. 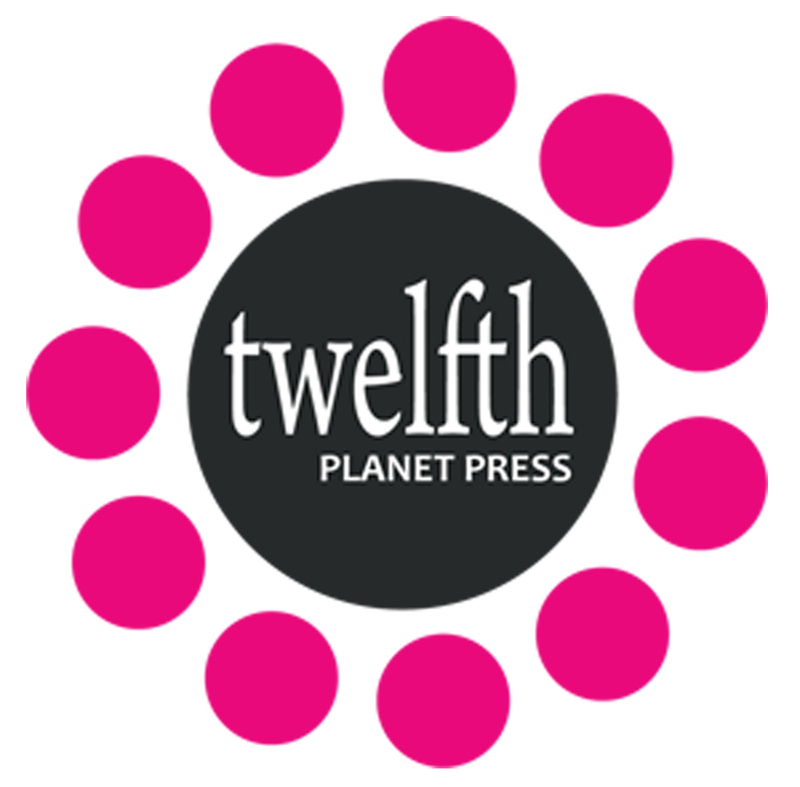 The anthology will be released in mid 2016 by Twelfth Planet Press. We already have some authors lined up, including John Chu, Corinne Duyvis, Janet Edwards, and Seanan McGuire. But, thanks to our wonderful supporters, we now have the funds for more stories to complete the anthology. Hurray! That means we are now open to submissions. We will continue to share updates as the project progresses. We can’t wait to read everyone’s stories and to share the final anthology with you all! Thank you again to our supporters! We couldn’t do this without you. 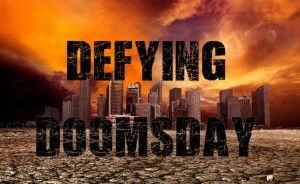 Defying Doomsday is now available for purchase from most online retailers. Get your copy from the Twelfth Planet Press website or Amazon, and add it to Goodreads!